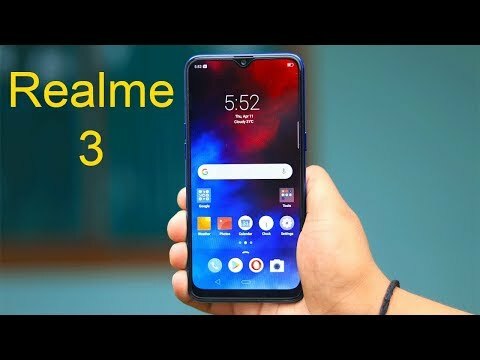 Realme 3 - Amazing Speed With New Design! Nice brand Realme unveils the 3 with so many new functions and latest design which is going to entertain the user. The company posted a piece of news on its Twitter account which clearly hints the launch of Realme 3, sets to be the first important release for the brand this year. 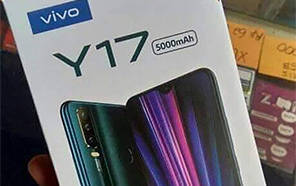 This company has made an outstanding entry in the Pakistani market and introduced so many amazing devices to give tough time to the Korean giant Samsung. 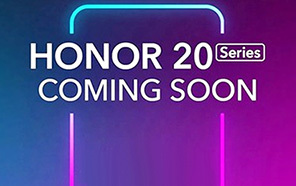 Realme's 3 will be announced in the first quarter of this year 2019. 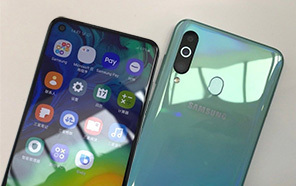 It carries 6.2 inches screen size with HD Plus display and runs on the operating software Android 9.0 pie. Realme 3's powered by Octa-core Processor paired with 3GB of RAM which will provide you very fast speed while playing games or downloading anything. 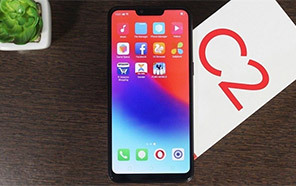 Realme Phone 3 back panel is protected by Corning Gorilla Glass with curved edges, and the battery has a rather high capacity of 4230 mAh. Now enjoy your games, watch movies for many hours on 3. It supports Bluetooth 5.0, WIFI b/g/n WIFI hotspot, GPS and USB port for charging. On the back of the device, there is a dual camera and a classic round fingerprint scanner which unlock the 3 so fast by just placing the finger on it. On the front, there is a single camera with LED Flash and many other features so that you can take pictures of your choice. 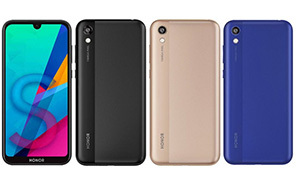 The phone 3 has got 64 GB of internal storage and to expand the internal space MicroSD card is also there on the board which is going increase the storage of the 3 by Realme up to 256 GB. 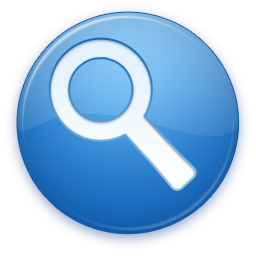 This famous company has gained remarkable sales in the world market like in Indonesia, a brand sold 40,000 devices in just 21 minutes on e-commerce network. 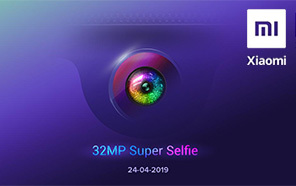 Now Realme 3 is announced by the Chinese giants which is the successor to its previous version. Now its time to separate the ways and in that instant this Realme is launching many devices in the market and 3 is one of those devices that gonna come soon in Pakistan.